Smilelign is a revolutionary clear aligner system to straighten your teeth without the need for metal brackets and wires. 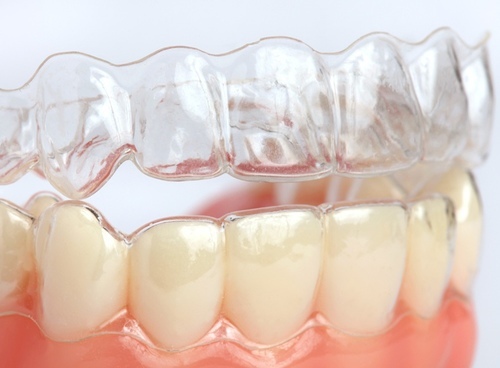 It uses thin clear braces/trays which are practically invisible so most people would never even notice them. Regain your smile and confidence. Contact us to arrange an appointment. Click here to visit the smilelign.com website for more detailed information. The assessment stage costs £95. This involves taking detailed impressions of your teeth to send to the dental lab where they will be cast and mounted onto a 3D digital format. The treatment plan will be created including how many aligners will be needed and an indication of the time-frame. 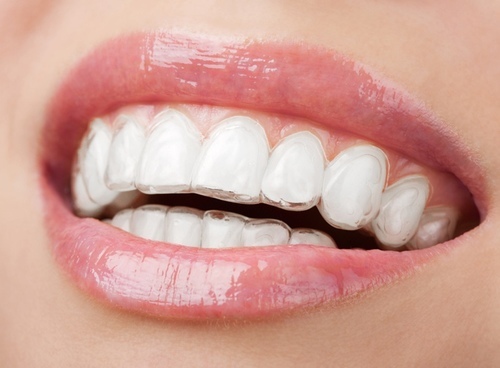 The dental lab will also prepare pre-aligners for you to wear for a week or two to see how the aligners will feel and make sure you feel happy with this. The exact cost will be given at this stage. The treatment cost varies depending on the complexity of the movements required to straighten the teeth. The range is normally between £1,500 and £3,000.